The lips are commonly forgotten when it comes to anti-aging and sun protection. Since the stratum corneum is thinner on the lips than other areas of the body, the lips are the first to show some of the earliest signs of aging: loss of volume, color and definition. 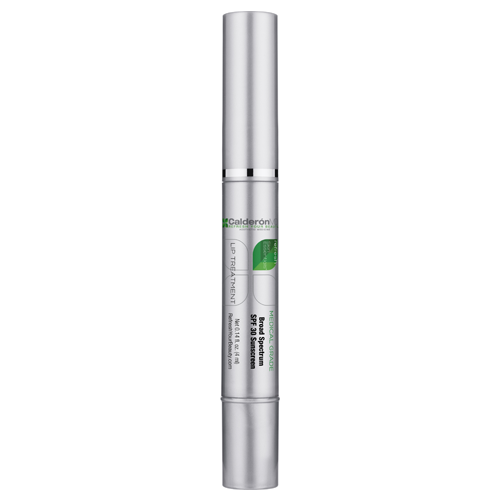 This multi-functional, pigment-free lip treatment protects lips while helping to restore hydration, youthful volume, and color. 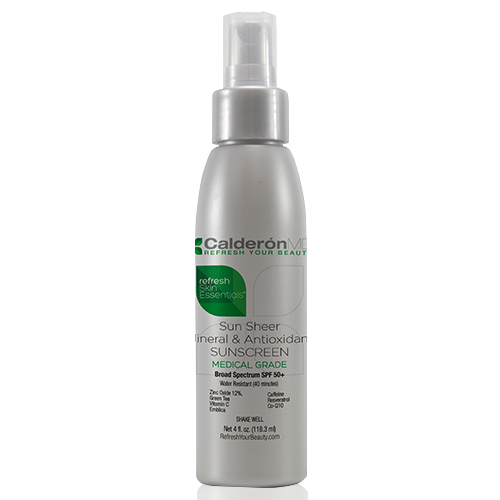 The Results: Provides lasting protection against UVA and UVB rays, which minimizes fine lines and wrinkles. Formulated with a proprietary blend of peptides and ceramides that leave lips more defined and volumized. Hyaluronic acid provides additional hydrating and reparative benefits. Directions: Apply a generous coat to bare lips, staying inside the lip line. Apply as often as desired. 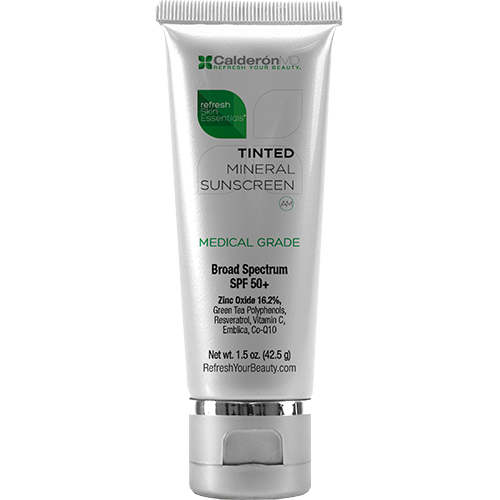 Visible volume and natural color typically last 1-2 hours. Individual results may vary. This product delivers a temporary tingling sensation to the lips. Only apply product inside the line of your lips. This product is excellent for use after injectable lip fillers to maintain volume, hydrate, and protect.